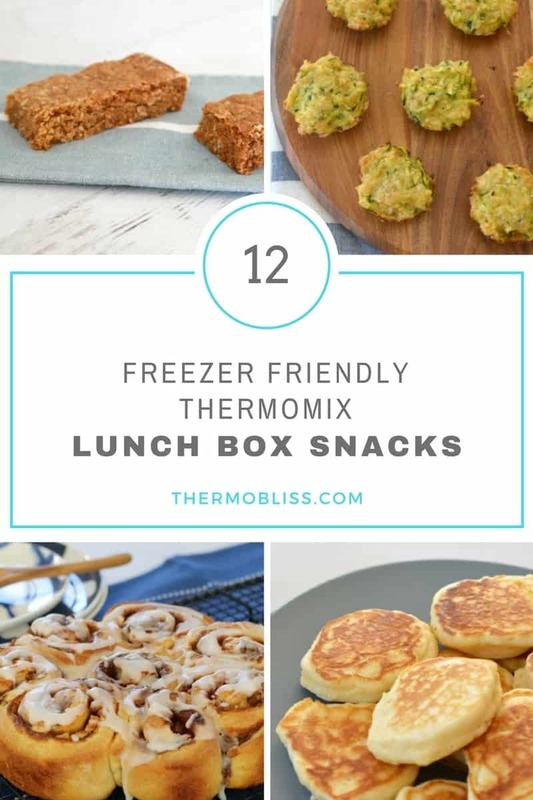 This collection of freezer friendly Thermomix Lunch Box Snacks includes all of our favourites! 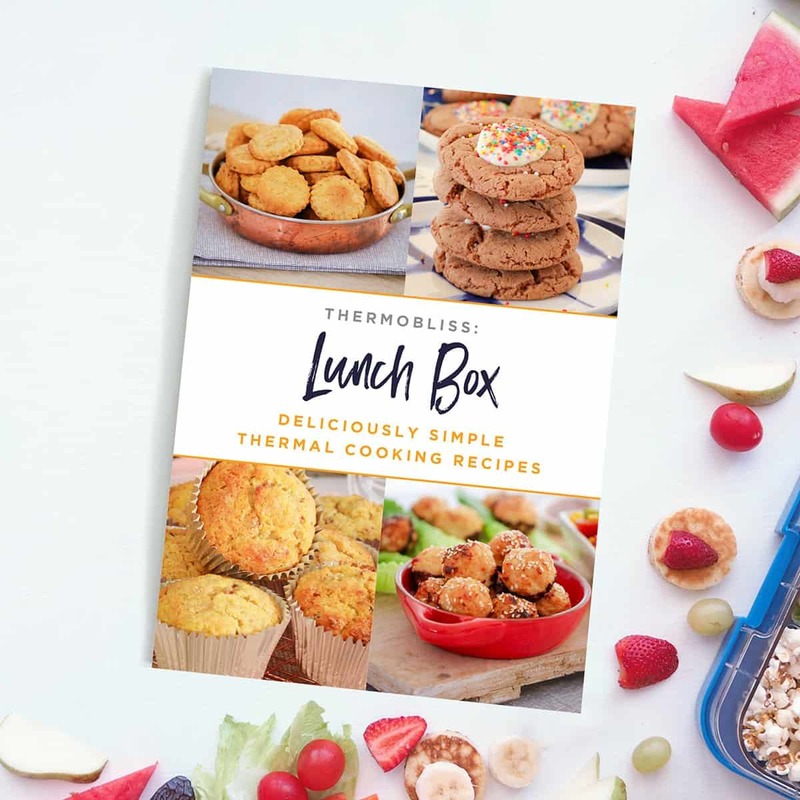 For more great lunch box recipes, check out our Thermomix Lunch Box Cookbook and our Tasty Tummies Healthy Lunch Box Snacks book! 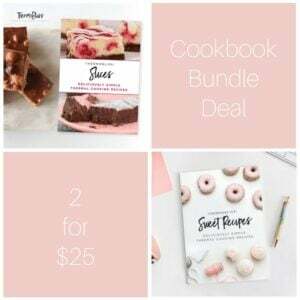 We’re all for trying to make our lives easier, and there is nothing better than being able to pull out a pre-made snack or two from the freezer when packing school lunches. 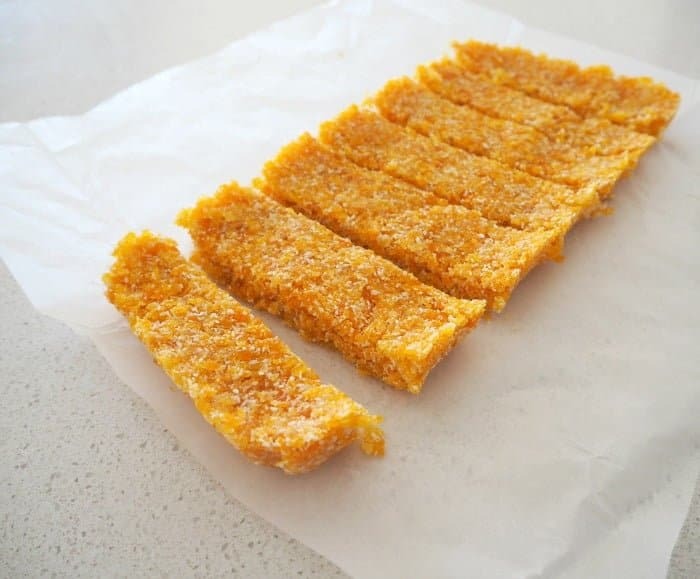 I like to do a big cook up of lunch box snacks in my Thermomix every few weeks and I then cut them into individual serves before placing into a freezer safe container. 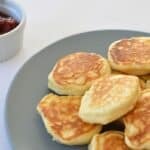 By the time it’s morning tea or lunch time, they are usually defrosted (you can take them out the night before if you prefer) and ready for the kids to enjoy! 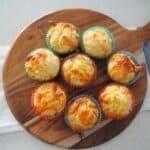 These Thermomix Mini Zucchini and Cheese Muffins are a great snack for the kids and take no time at all to make using your Thermomix. 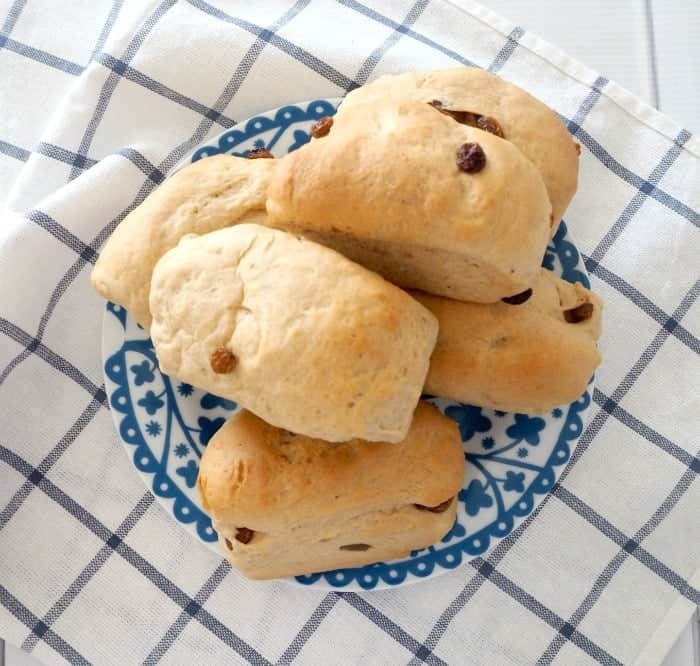 Did you know you can freeze our Thermomix Anzac Slice recipe? 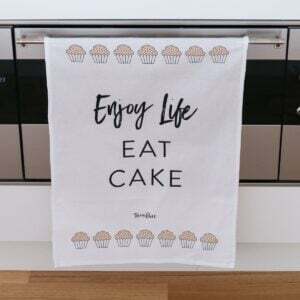 Simply cut it into pieces before popping it into the freezer. 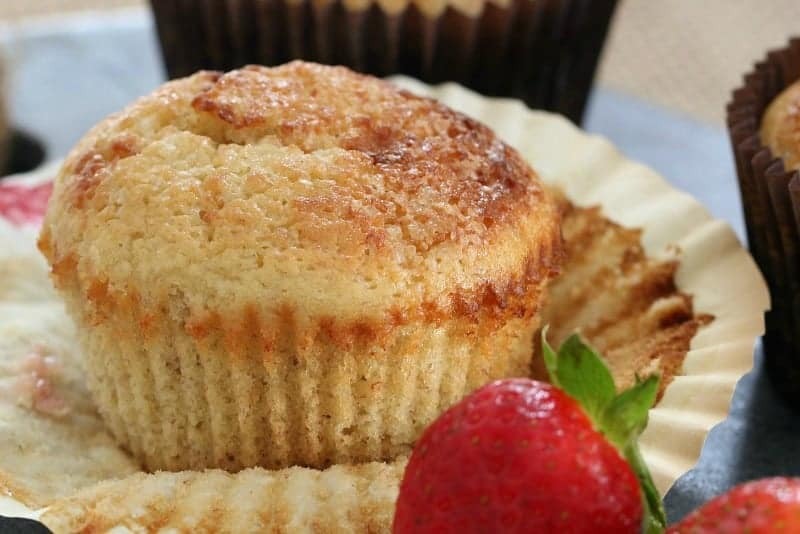 Our Fruit and Yoghurt Muffins make a great treat for the kids. 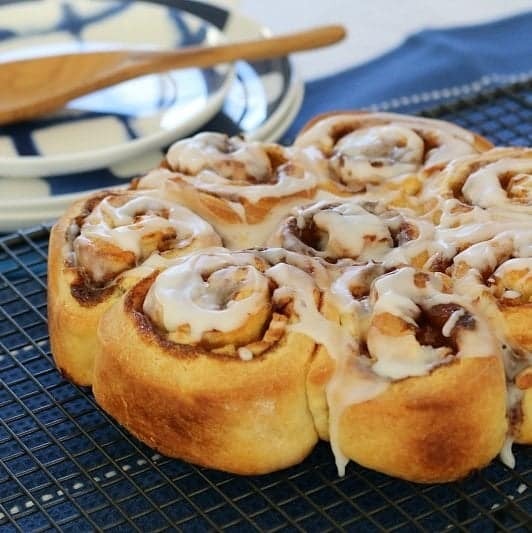 As do these freezer-friendly Thermomix Apple and Cinnamon Scrolls. 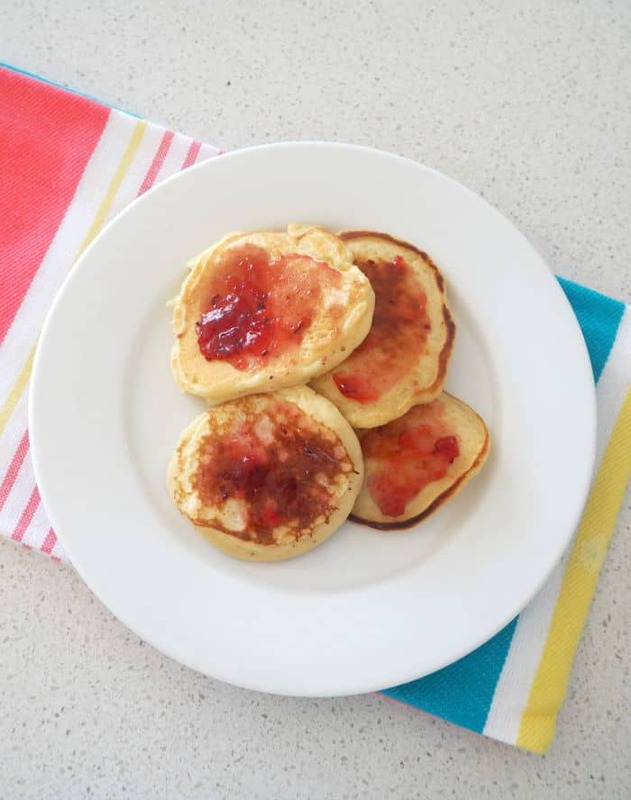 Pikelets are always a hit with the kids. 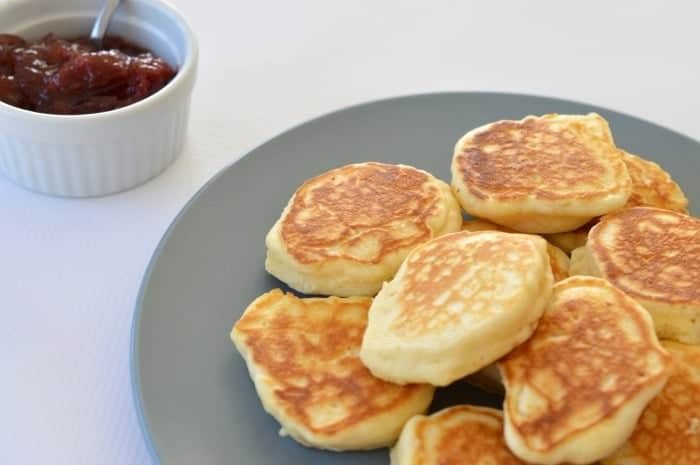 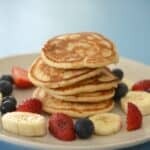 And you really have to try these Apple Pikelets too. 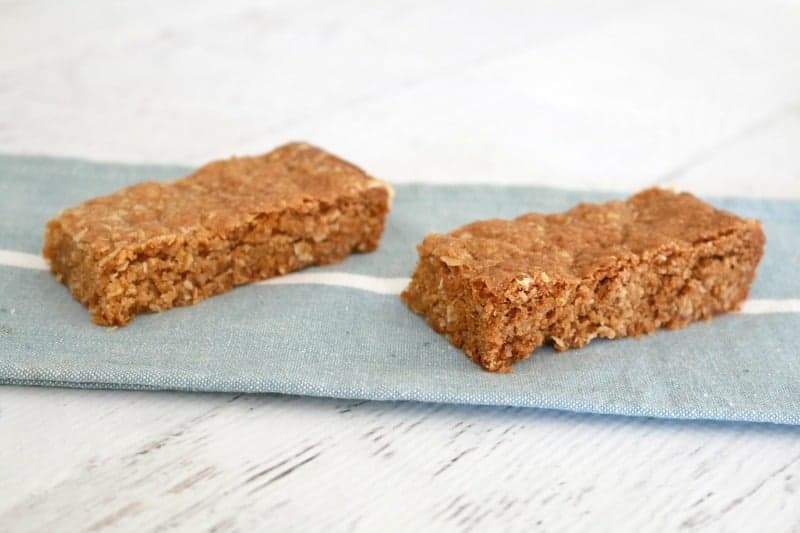 Our Two Ingredient Apricot Slice is one of my boys favourite snacks. 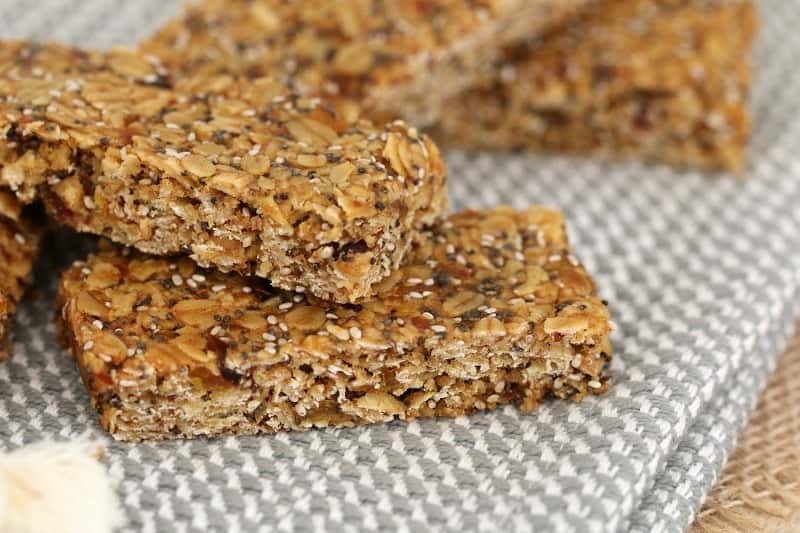 You will love these yummy freezer friendly Thermomix Muesli Bars! 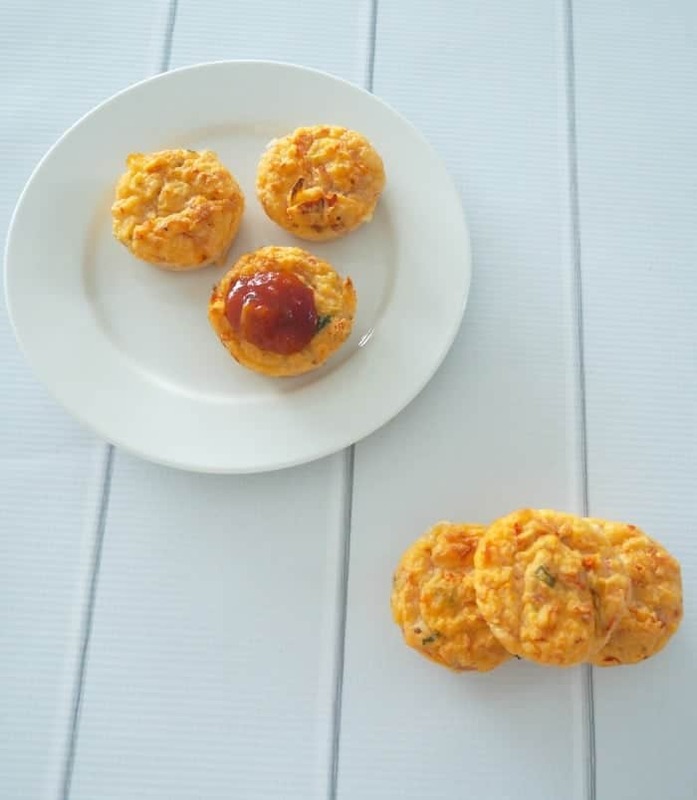 Our Ham, Cheese and Tomato Muffins are a great savoury lunch box snack! 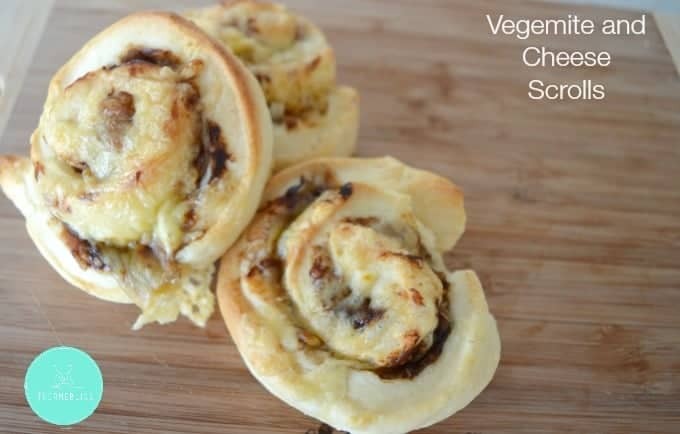 No school lunch box collection is complete without a Vegemite and Cheese Scroll recipe! 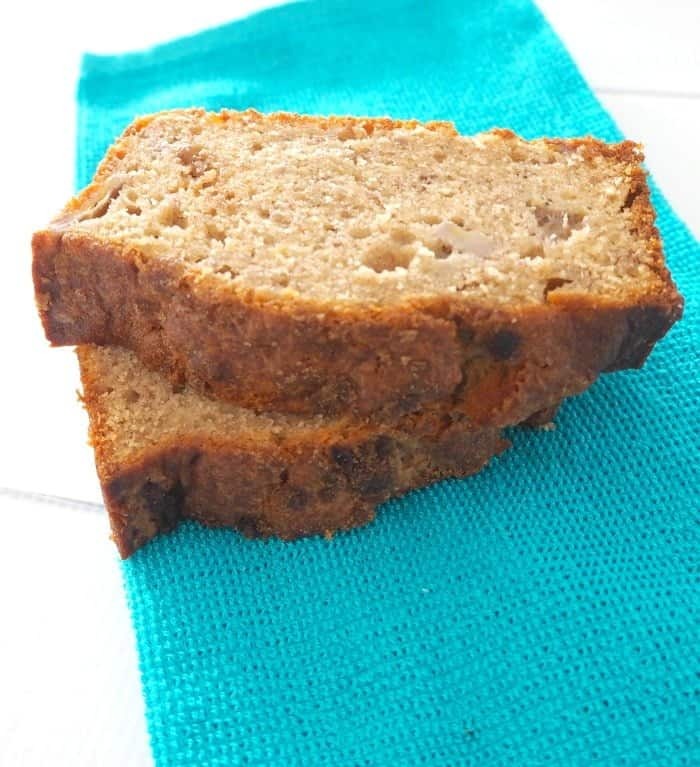 Or a freezer-friendly Thermomix Banana Bread recipe! 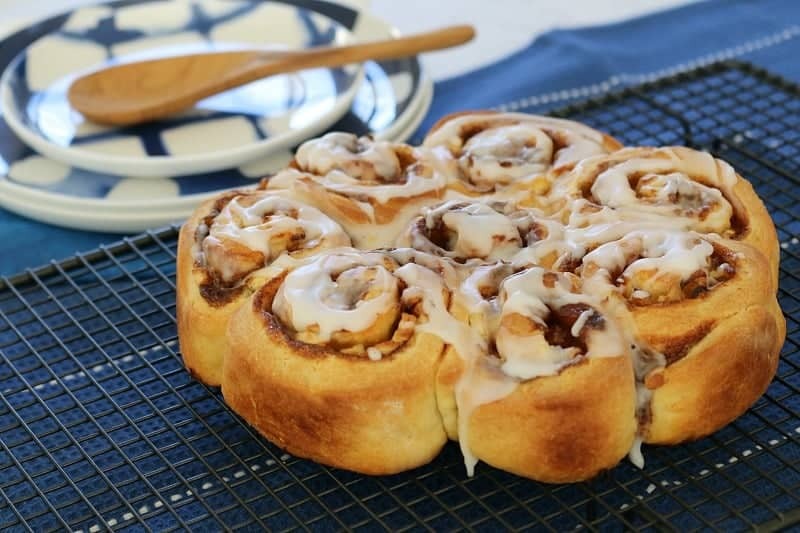 And finally I just had to include our Cinnamon Finger Buns, you can even freezer these already buttered! 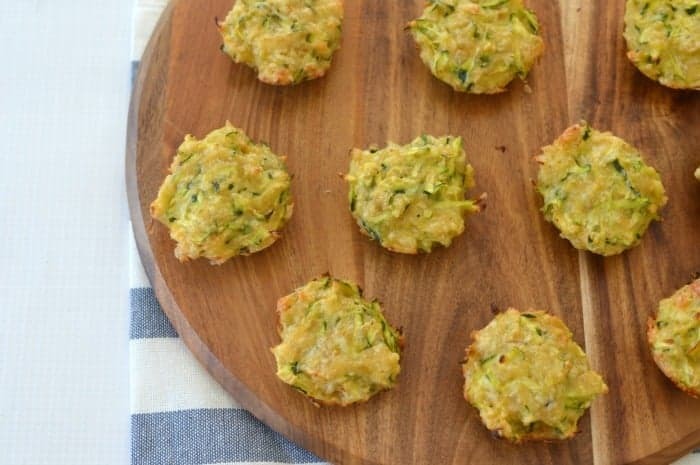 What are your favourite Freezer-friendly Thermomix Lunch Box Snacks recipes?